Tranquil Elegance by Danyael - Perfume Spray - .25 oz. 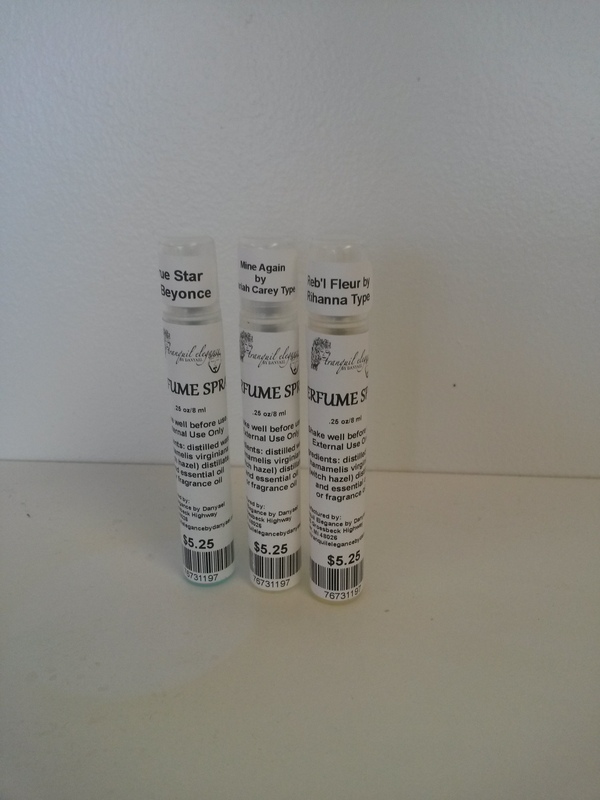 This perfume spray is all natural and is perfect for your purse. Notify me of updates to Perfume Spray - .25 oz.